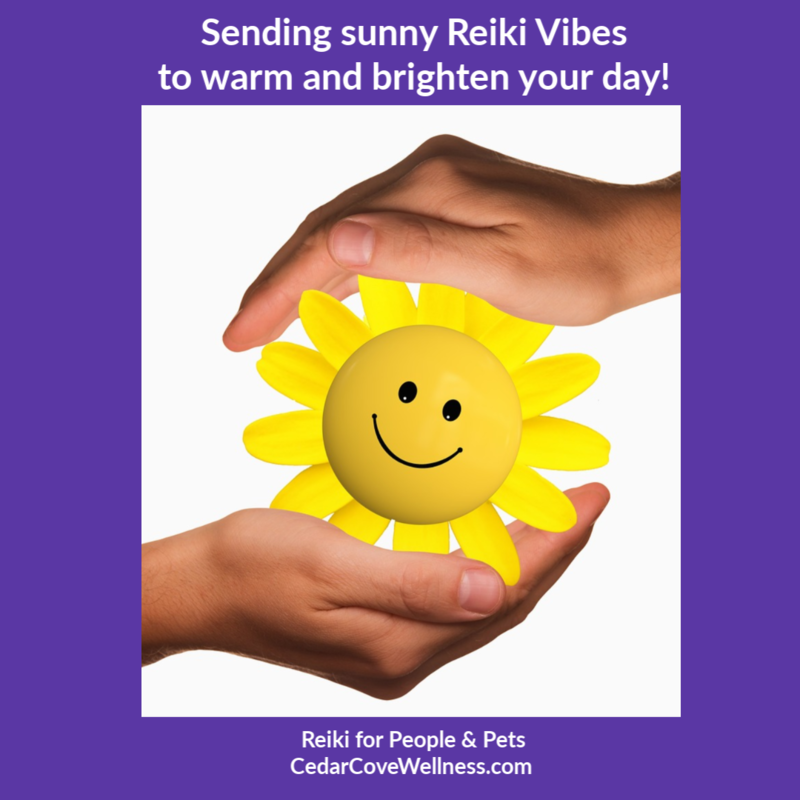 Sending sunny Reiki Vibes to warm and brighten your day! Sending sunny Reiki Vibes to warm and brighten your day! Focus on the picture to receive Reiki !